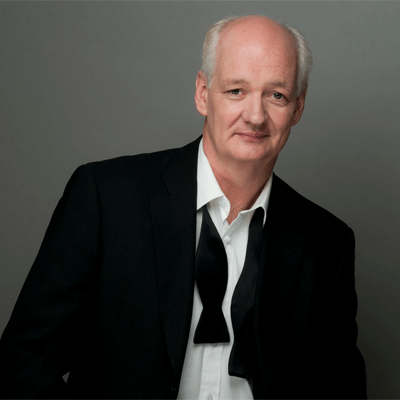 Scottish-born Mochrie is one of the most prolific improvisers on both sides of the pond today. He found his first line of work as a member of the Vancouver TheatreSports League where he met fellow improviser Ryan Stiles. He toured with The Second City comedy troupe until Stiles recommended he audition for a brand new British TV show, Whose Line Is It Anyway? After failing in his first attempt to get on the show, Mochrie spent eight years as a regular until it ended in 1998. He then joined the US version on ABC, appearing in every episode, and continues with the current revival on the CW Network, now in its fourth season. Mochrie has toured the world with fellow Whoser Brad Sherwood for the past 12 years (most recently to India), appears in the Second City Guide to Symphonies in front of orchestras all over North America and recently wrote his first collection of short stories, Not Quite the Classics, available on Amazon. In 2014, Mochrie was named Canada's Comedy Person of the Year. Asad Mecci's jaw dropping performances have captivated audiences worldwide. He has performed in front of over 1.5 million people live and millions more through mass media. You might have seen Mecci on Entertainment Tonight, MTV, Maxim Online, HGTV, YTV, talk television or read about him in publications like the New York Times, Huffington post and in Maxim Magazine. Away from the television cameras and radio waves, Mecci has amazed crowds at Canada's Wonderland, Skydome, GE Theater and The Just for Laughs comedy festivals. Even within the confines of major companies like Remax, IBM and Rogers, Mecci has been invited to entertain and motivate employees and management. 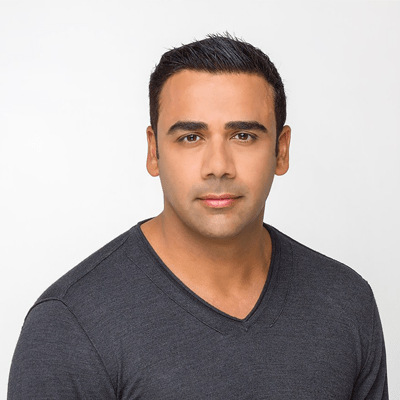 When he is not performing on stage, Mecci uses hypnosis to help people lose weight, reduce stress and achieve peak performance. From the minds of improv and comedy legend Colin Mochrie, and Master Hypnotist Asad Mecci, comes a brand new, mind-blowing, jaw-dropping, side-splitting show. Hypnosis and improvisation – two art forms that have captured minds and imaginations for decades worldwide – are brought together by two masters of their crafts, uniting to create a totally unique theatrical experience, HYPROV: Improv Under Hypnosis. Twenty random volunteers from the audience will be hypnotized, (the process of which is a show in its own right), their inhibitions evaporated and their minds no longer their own, the four or five best are left on stage when one of the world’s leading improvisers enters! 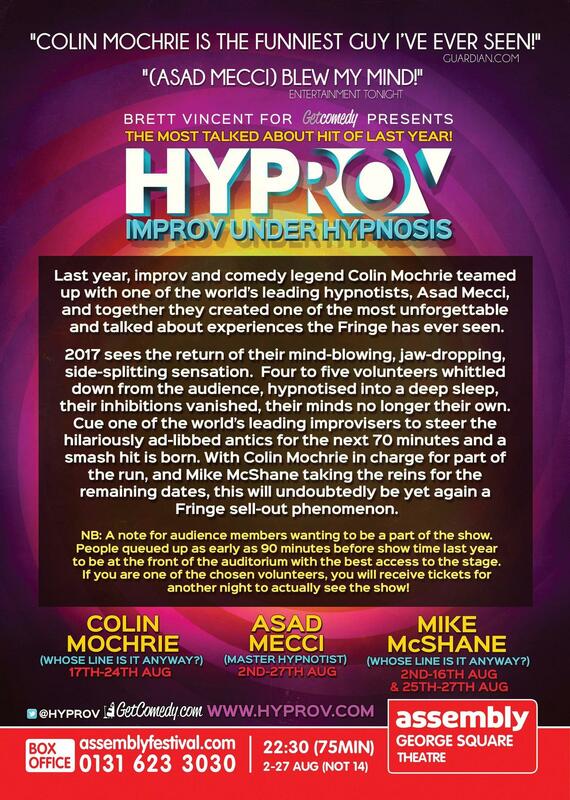 Colin Mochrie (co-creator), star of Whose Line is it, Anyway?, will initiate and manipulate those under hypnosis himself and turn the show into an improv extravaganza full of music, horse races and lots of laughter. In the hands of two masters, and solely crafted from the volunteers’ uninhibited subconscious, this will be an entirely original and completely unforgettable show, each and every night. Who knows were the unconscious mind will take us?